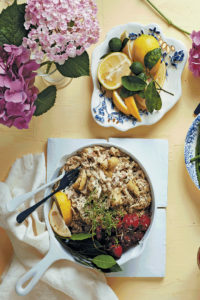 Home » Recipes » 20 lemon recipes you have to make this year! 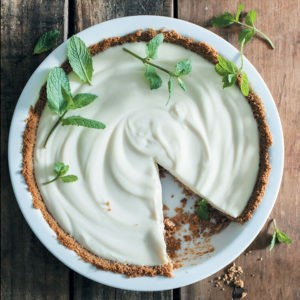 20 lemon recipes you have to make this year! 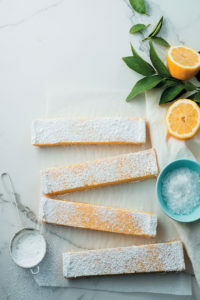 We’ve crunched the numbers of the last 12 months and we can finally reveal that the Food & Home Entertaining readers love lemons just as much as the team does. 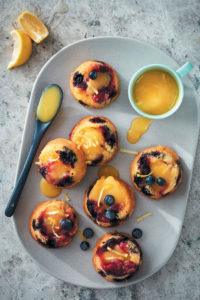 So, we’ve decided to make everyone’s lives easier by creating this handy little guide to the best lemon recipes on our website! Lemons are high in acid which means that lemons are great cleaning aids. 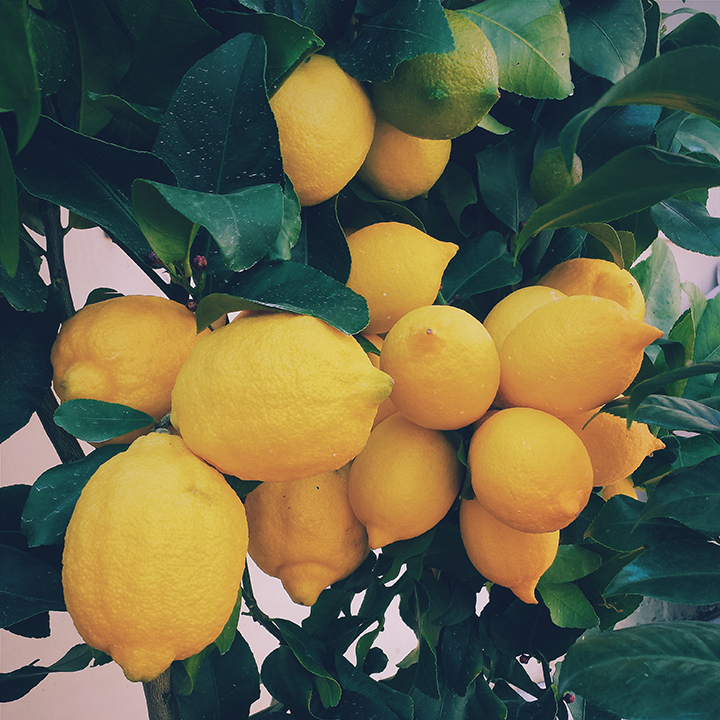 Lemons are generally available all-year-round, but the best time for lemons are during the colder months from May – September. 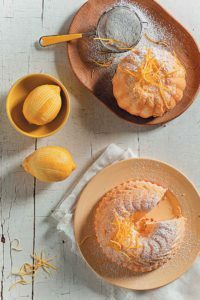 *We recommend bookmarking this page so you never have to miss out on any delicious recipes with lemons. Nothing beats a cold glass of home-made lemonade on a hot day. 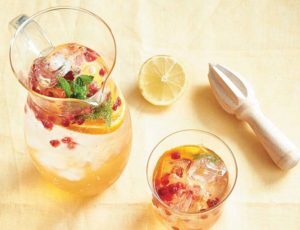 We pimped things up a bit by adding a splash of Pimm’s, orange and pomegranate to the mix. 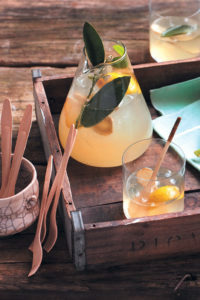 This home-made lemon and ginger tonic is the perfect, refreshing drink for a lazy summer’s afternoon. With only a few simple ingredients you are sure to have in your pantry, you can throw this drink together in 10 minutes only. If you are travelling, you can keep the lemonade cool in a thermos flask filled with ice cubes. Add lemon or lime leaves to the lemonade for decoration and you are good to go! 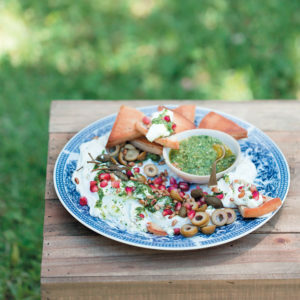 A rich and creamy yoghurt cheese that can be served as a dip or spread – perfect for sharing or entertaining. It is also great as part of a cheese course. 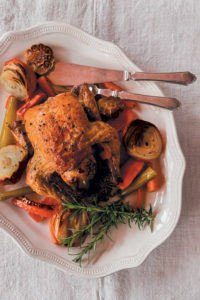 This roast chicken is perfect for Sunday lunch when the friends and family come around. Pop it in the over two hours before guests arrive and let the delicious aroma fill the house! 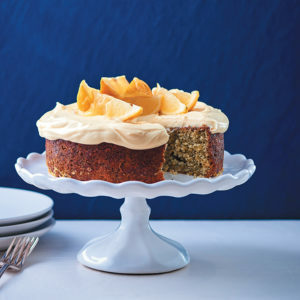 When life hands you lemons… Make this lemon sponge cake. The first meal of the day just got a whole lot better! 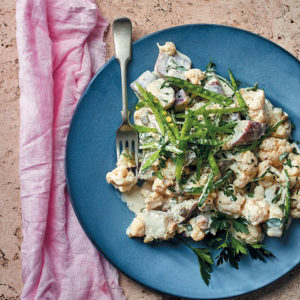 A lighter, fresher update of the classic South African potato salad. The sweet potato is creamy and comforting, while being crammed with fibre, as well as vitamins A and C. The mange tout peas and cauliflower lend a satisfying crunch, along with a nourishing boost. Instead of rich and creamy mayo alone, the dressing is yoghurt-based and packed with zingy flavours from the lemon, capers and fresh green herbs. 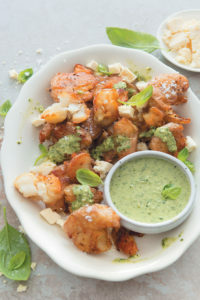 This side dish is the ideal accompaniment to a hot-off-the-coals braaied spatchcock chicken, or make a batch to keep in your fridge and package for energising lunches on the go. 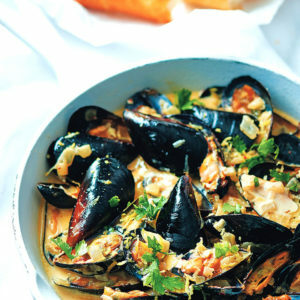 A tried and tested recipe from The Gourmet Greek family. 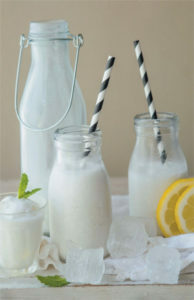 This drink is delightfully refreshing – it’s tangy and sweet, while the coconut milk adds a fun twist to the classic lemonade flavours. 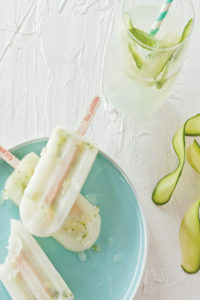 Your new favourite treat for summer! 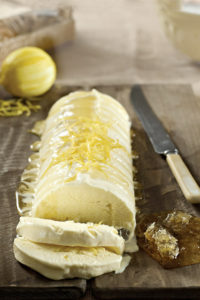 A good semifreddo recipe will go a long way! 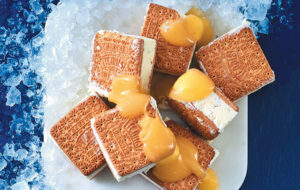 Make this as dessert when you have a group of friends coming over. Try this low carb shredded lemony chicken with artichoke hearts for a quick and easy summer lunch or dinner! Crispy roasted crushed baby potatoes with lemon-pesto dressing is an incredibly tasty side dish made with simple ingredients and very little effort. If you want to pair these with a delicious main, try rack of lamb roasted on a bed of fennel and figs. The greenest flavours of spring belong to peas, and just because they’re a vegetable doesn’t mean they should be excluded from baking! 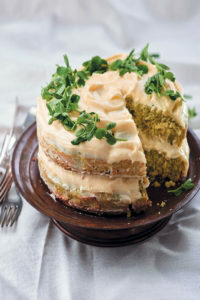 Spring pea cake with lemony cream cheese icing and pea shoots is the most delicious way to celebrate the return of sunshine and flowers. Light, fluffy, and full of delicate flavours, it should definitely be enjoyed outside. 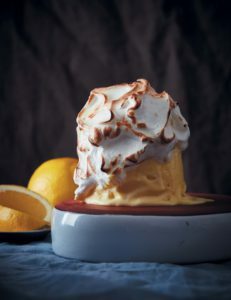 Cool, creamy and intensely lemony, this frozen custard encased in fluffy meringue is a lovely end to any summer meal. 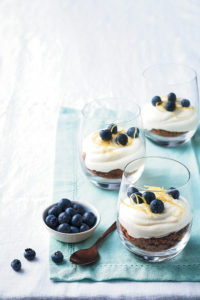 Try this frozen lemon custard with brûléed meringue next time you need to cool down a little. It’s not what happens to you, but how you handle it. If life gives you lemons, make lemonade. If the lemons are rotten, take out the seeds and plant them in order to grow new lemons.